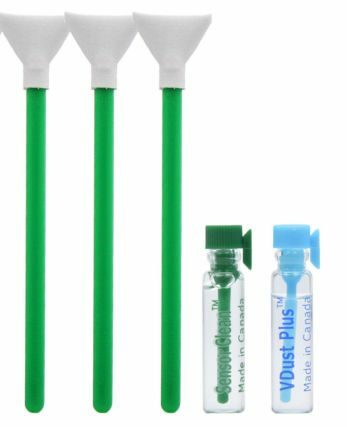 Photographic Solutions e-wipes are conveniently packaged to combine an ultra pure lint-free wipe with a precise pre-measured amount of a sterile, highly refined alcohol mixture. When used as directed, Photographic Solutions e-wipes are safe to use on monochrome CCDs, scanners, optical mirrors and other sensitive electronic and photographic image-forming surfaces. 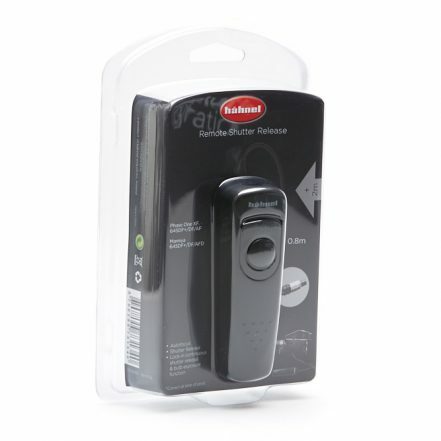 This convenient packaging also prevents over usage and contamination which can destroy an expensive component. When taken out of its originally sealed packet, the wipe contains no more than 5 parts per million of contaminants. When properly used Photographic Solutions e-wipes will dry instantly, leaving absolutely no residue! To use, tear open a packet at notch and remove wipe. With a gentle flick of the wrist, the pad will unfold (this should be done with one hand to minimise handling). 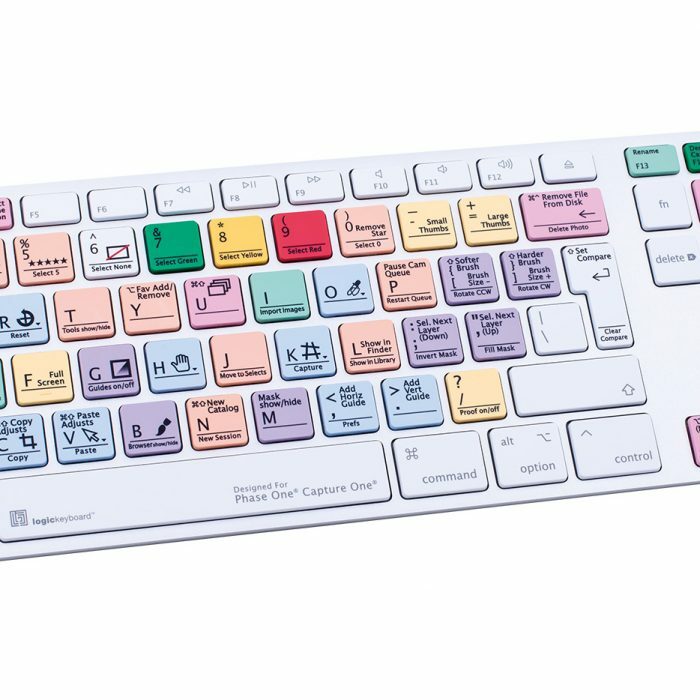 Lightly wipe across the surface to be cleaned in a single direction only. Do not go over a previously cleaned area with the same wipe, or re-use a wipe at any time, because the dirt collected may cause severe damage. 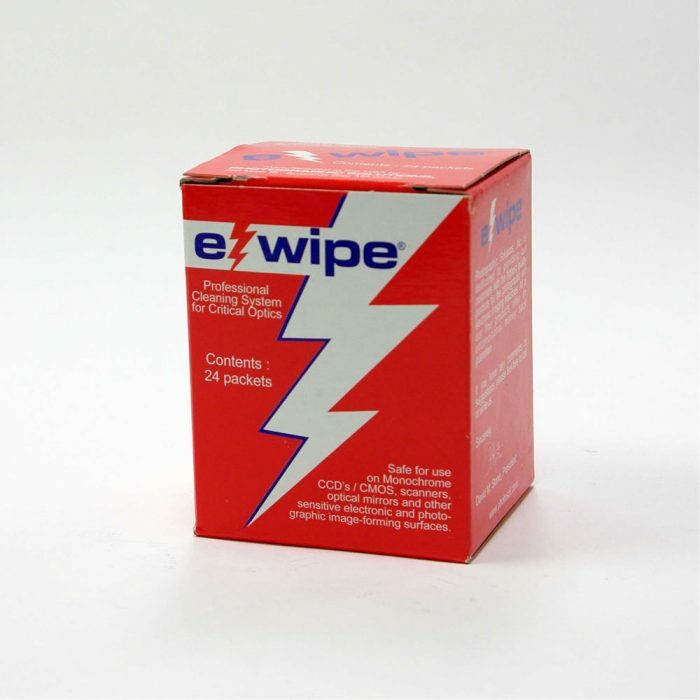 Photographic Solutions e-wipes are recommended by manufacturers of digital cameras, scanners and other devices with critical cleaning requirements. This product meets or exceeds SEMI standards. 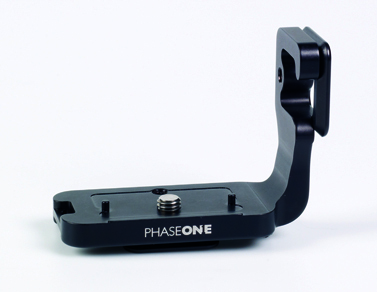 The L-Bracket is precission machined and optimized in design for the Phase One XF camera.